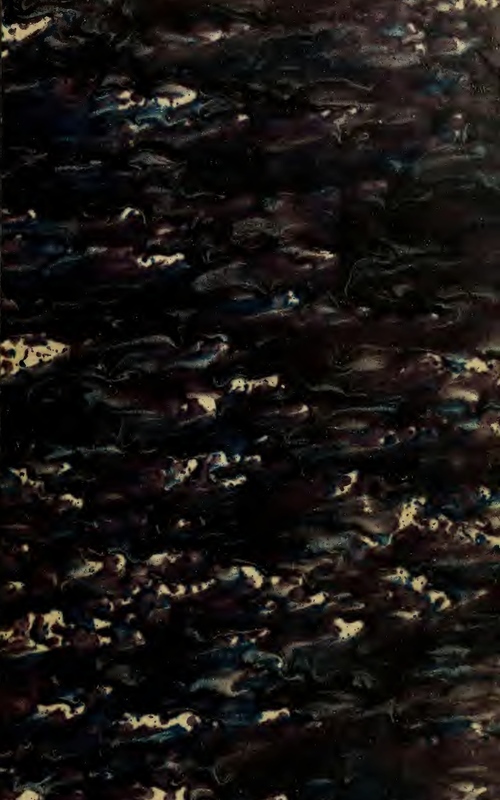 This dark and dramatic purple pattern covered a book that was published in the early part of the 1800s. The it was a book about medicinal plants but today, we are more interested in the beautiful papers used to construct the book. The pattern contains shades of purple, grey, and green with bright splashes of beige. While not a repeating pattern, this purple marble wallpaper pattern is a huge file that could easily cover an entire page – though printing it would certainly require a great deal of ink. I’m thinking it might work well to cut out the center and turn it into a frame rather than use it as a background pattern. Of course for a digital work, I think it would make a super dramatic background to really set off the main portion of the project. I’m displaying a smaller version of the image here. To retrieve the larger version, simply click on the image displayed here to gain access to the full-sized version of this purple marble wallpaper.